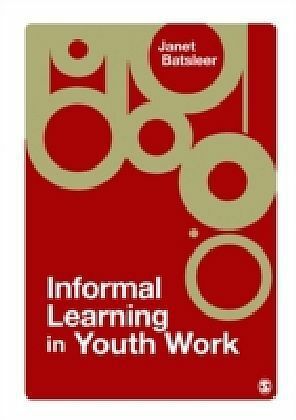 Informal Learning in Youth Work offers fresh perspectives on all aspects of informal education in the youth work setting. Designed to develop the reader's knowledge and skills, this comprehensive textbook explores key issues such as communication, power relations, ethics, gender exclusion, sexuality, race discrimination and social class. 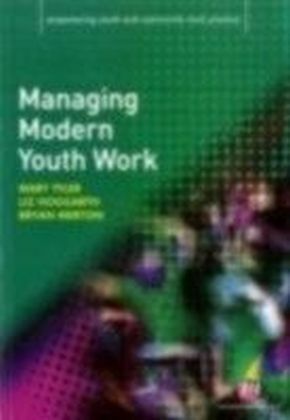 The author places particular emphasis on conversation as a key means of promoting informal learning and engaging effectively with young people. 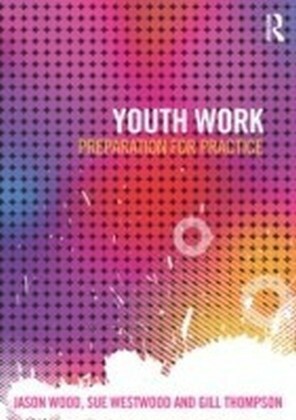 Other key features include: ", case studies that illustrate the application of theory to `real-life' practice ", an emphasis on critical reflection, including reflective questions", an easily accessible style, with key terms and tips for further reading", a four-part structure guiding the reader through different stages of conversations and relationships in informal education.Informal Learning in Youth Work provides a unique combination of theoretical analysis and practice tips. 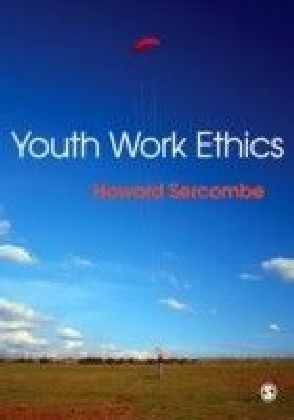 Satisfying training and course requirements in the area, it will be essential reading for all students on youth and community work courses, as well as those in allied fields such as education and social work. 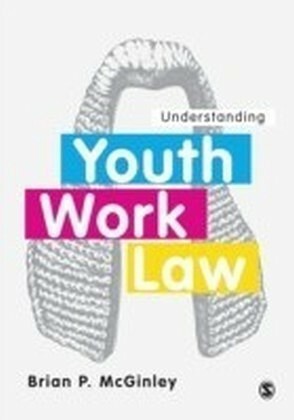 It will also be a valuable reference for practitioners working with young people on a daily basis.